Willow is finally getting to grips with her fairy powers, and she’s making great progress. She can fly and even talk to animals! 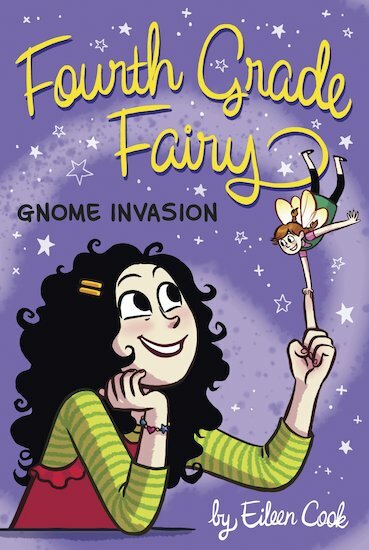 But when Katie realises fairies are real, Willow’s family are put under review by the Fairy Council – and her magic is banned. Ouch! The timing is terrible, as Willow has a science project due. But as if having to do schoolwork without magical help isn’t bad enough, a troublesome garden gnome is threatening to ruin the project before it has even begun. Will Willow be able to finish the experiment without some magical assistance – before the grumpy garden gnome ruins everything?